We offer an affordable way to add more style and function to your bathroom. Every person has their own bathing needs, and your bathroom should meet yours. 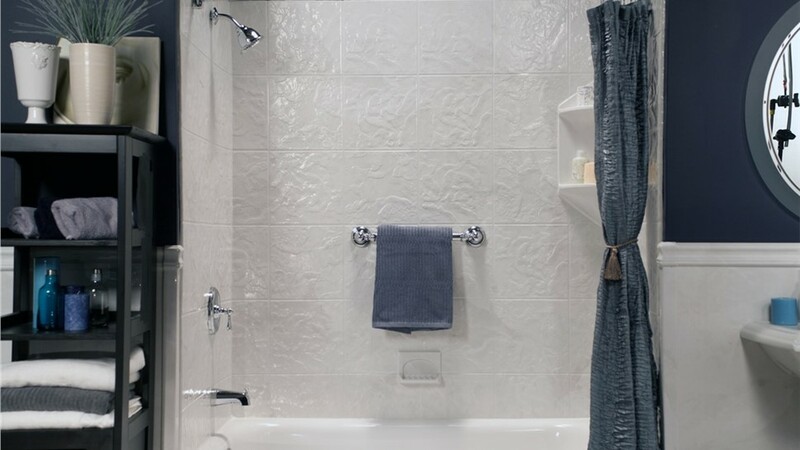 To ensure this, Miller Home Renovations delivers bathtub-to-shower conversions in less time and at a fraction of the cost of a traditional remodel. Our professionals will convert your aging tub into a stunning new shower. 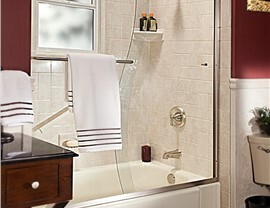 Add more style and function to your home with our Portland, OR bath-to-shower services. Whether you want a sleek, barrier-free shower or prefer the versatility of a shower-bathtub combo, we provide Portland bath-to-shower solutions that are completely customizable and are available in a wide selection of style, pattern, and color options. 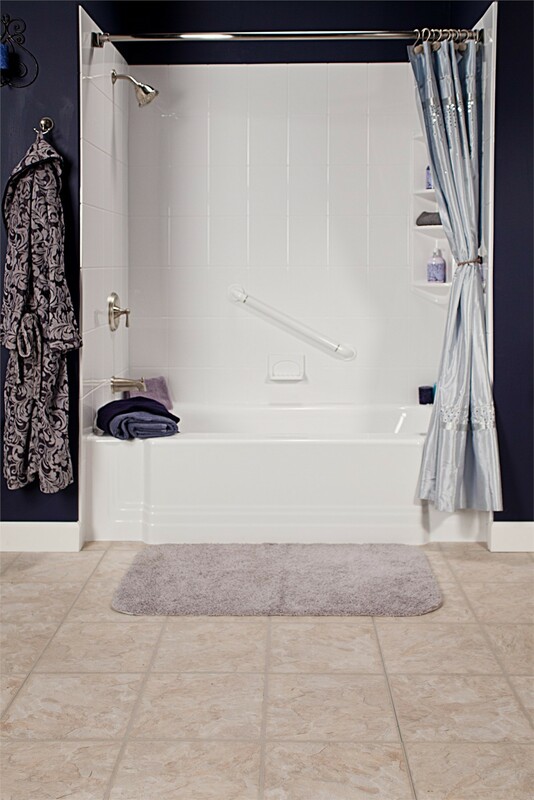 Eliminate the risk of climbing over steep tub walls by replacing your traditional bath with a barrier-free shower. 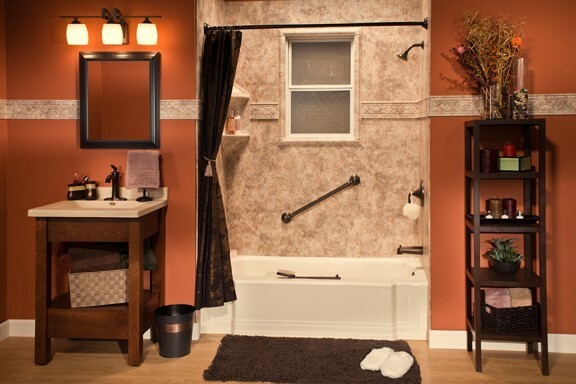 This popular tub conversion service will transform your current fixture into an easy-access shower. 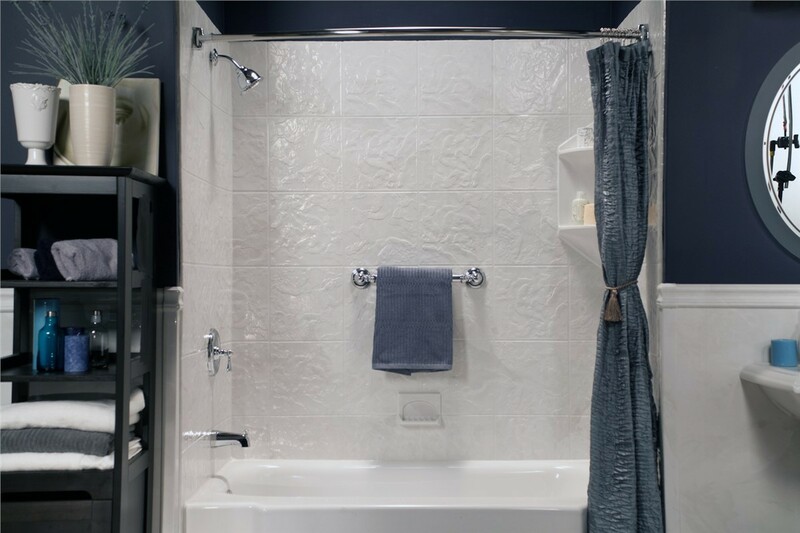 In as little as one day, your tub-to-walk-in shower conversion will be complete, and you’ll have the peace of mind that comes with a safe bathing option. At Miller Home Renovations, we believe in quality above all else. All our bath products are engineered using a multi-layer acrylic that is designed to resist daily wear and tear. 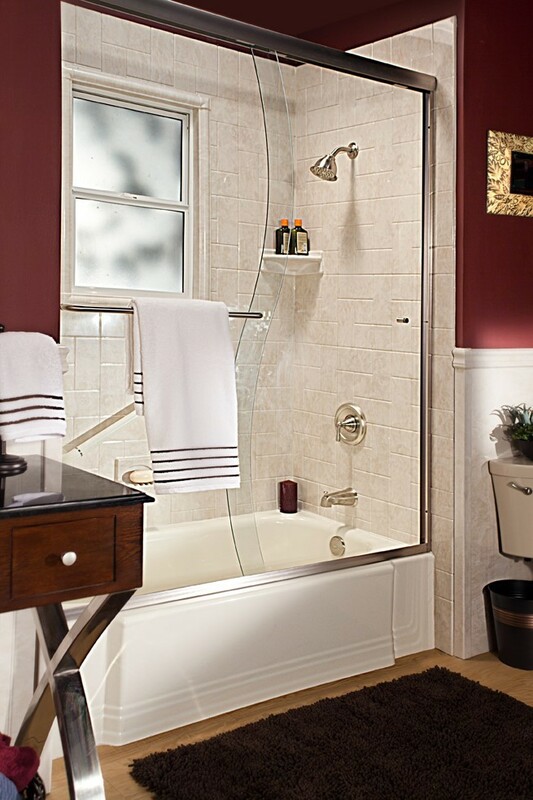 When you convert a tub to a shower, you’ll enjoy your new fixture for years to come. 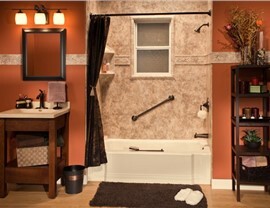 Get started converting your bath to a shower today! 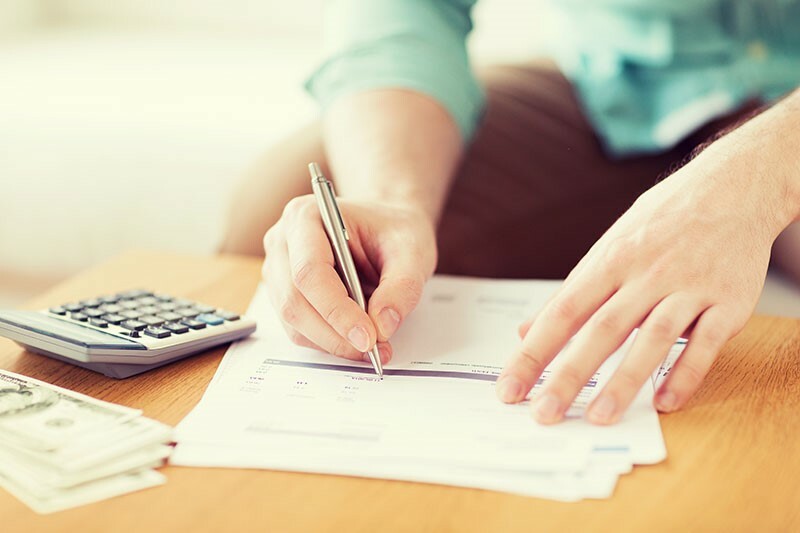 Give us a call to learn more about our Portland, OR and Vancouver, WA tub-to-shower conversions, or fill out our online form to schedule a free, in-home design consultation.